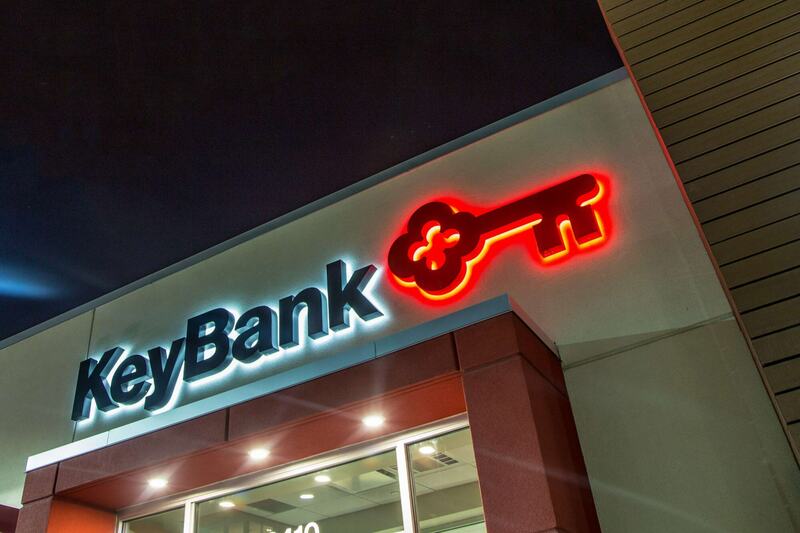 AGI has been Key Bank’s signage partner since 2011. 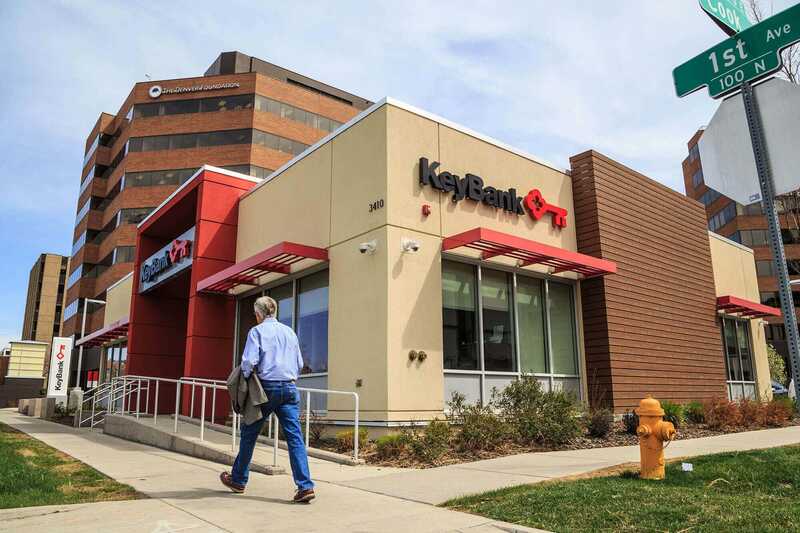 In addition to meeting their day-to-day needs, we’ve helped them with the successful reimaging of their HSBC Bank conversion in 2012 and their First Niagara Bank conversion in 2015. 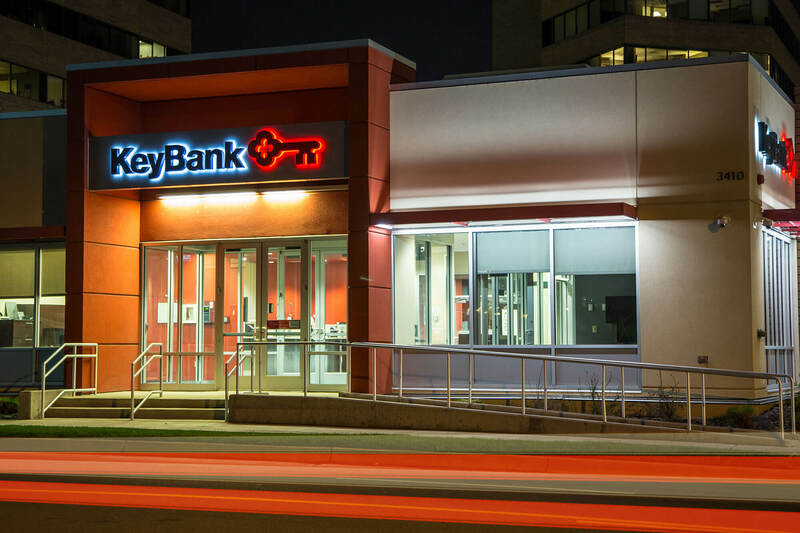 We had a short timeframe for getting the conversion done, with surveying, permitting, manufacturing, installation and unveiling of new exterior branding all taking place in only five months. 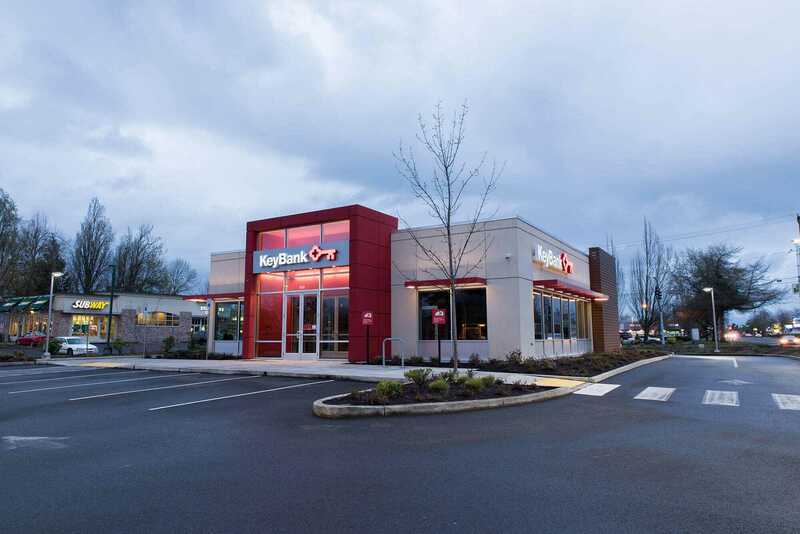 Our team also faced lengthy permit lead times, short production windows and widespread sites spread across New England and New York all adding to the complexity of this brand conversion. We quickly assembled a team of our highly-skilled project managers to oversee all aspects of the complex branding conversion. 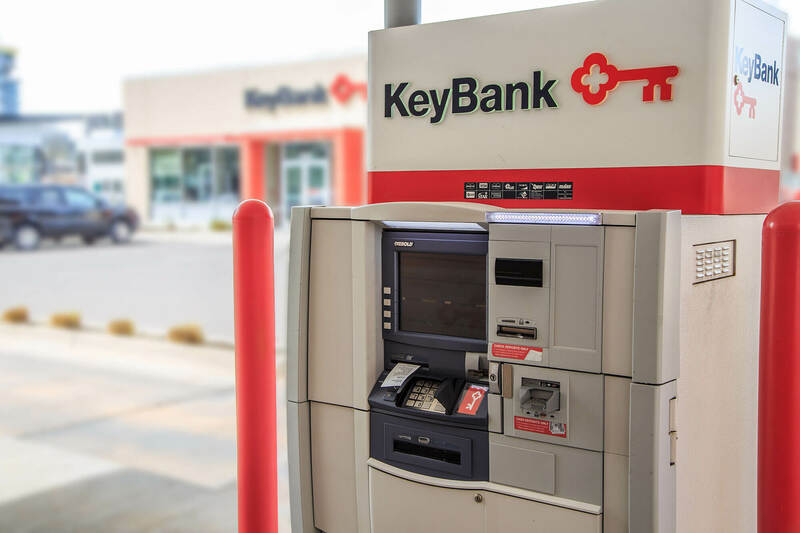 To meet KeyBank’s needs, we got a head start on blanket manufacturing of products before receiving municipal permits. 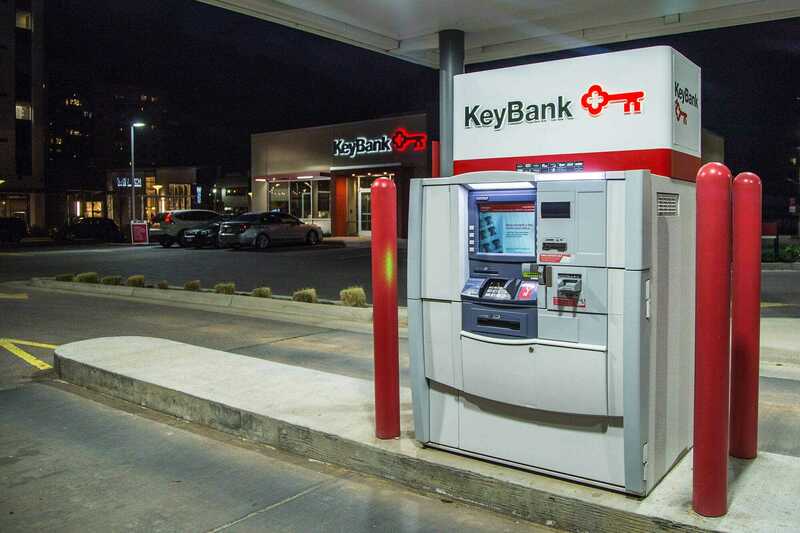 A constant field presence allowed us to drive install milestones and report real-time progress to our KeyBank partners, including daily reporting with photos and backup documents. When launch weekend arrived, everything was ready to go. The unveiling process was supported by a team of ten AGI project managers, stationed at every location. Want to know what we have done for brands like yours?